Tonight Alive have added another date to their upcoming fall tour. The Australian five-piece will play Scout Bar in Houston, Texas on November 16th. 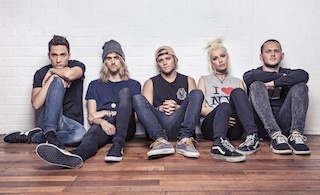 Tonight Alive will be hitting the road in support of their stunning 2013 album The Other Side, which is available now via Fearless Records.